Set Your Drool Levels to 10! This 2004 Ferrari 360 Spider is a knockout! Integrity Automotive was recommended to the owner by another one of our customers. (Thank you, Dr. Olsen, by the way. Keep those referrals coming!) As any owner of an exotic car like this one knows, exotic cars are known more for time between services than mileage. Perfect example of that is the Ferrari service manual indicates to change the timing belt every 5 years and has no mention of mileage because even the manufacture knows the customer will not be putting 60,000 miles on the car before then. 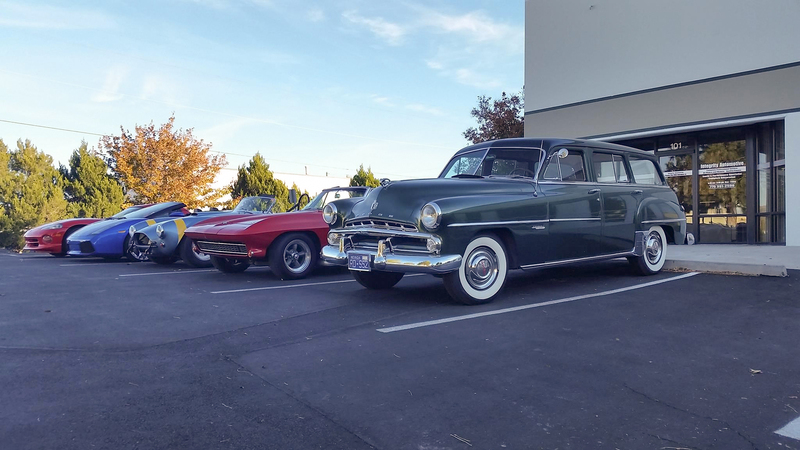 Since these vehicles, just like classic vehicles, they are traditionally not daily commute vehicles and spend the majority of their time in storage. This makes routine service and inspections more important as parts can dry out and crack from lack of use. The owner of this Spider was tired of sending his Ferrari to his dealer in San Francisco, and when he found out Integrity Automotive could provide the same routine service and inspections, the dealer could, he was all for it. 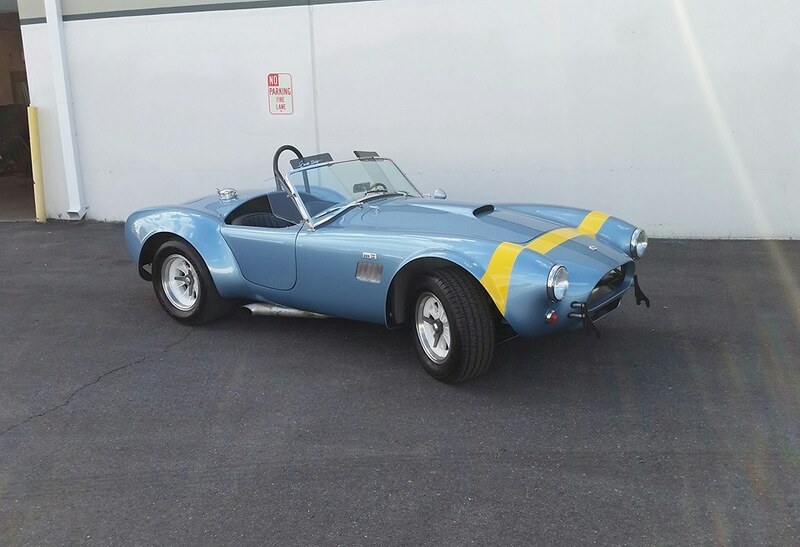 If you have an exotic or classic vehicle that only comes out of storage on rare occasions, PLEASE give us a call and have us inspect it BEFORE you take it out on its first drive! Don’t ruin your drive through the country by ending up on the side of the road or worse. Let us inspect and address any issues first. Does Your Beast (or Car) Drool (Leak)? Here is our certified auto mechanic Chris talking about this beautiful 1969 cherry red Ford Mustang. As Chris says in the video, this car is a beast! It’s powerful, loud and sometimes has issues controlling its drool. To fix this beasts drooling problem our car mechanic resealed the intake manifold (stopping an oil leak). While our certified car repairman was at it he also corrected an ignition issue fixing the customers complaint of the car cutting out randomly. If you have noticed spots under your car, regardless if it is a classic beast like this Mustang or your everyday commuter car, give Integrity Automotive a call to schedule an appointment today. Minor leaks can turn costly if left uncheck. We know everyone has been wondering who chose the closest to the dyno numbers for the 1969 McLaren M10A Chris posted a few weeks back. The final numbers were 478hp and 500 torque. Winners will be contact with their prizes. Have Your Car Inspected BEFORE Hot August Nights! Here is our certified auto mechanic Chris talking about this 1966 Corvette Stingray. The owner of this classic performance vehicle pulled it out of storage and noticed some issues with the Corvette not going into gear. This will mean some work in the shift linkage. This was a relatively easy diagnosis and repair for us, but not for the customer which is why he brought it in. As you will see in the video the car is VERY low to the ground. To properly reach and work underneath this vehicle, car lifts or racks are a necessity which is why the owner is trusting us with this repair. Don’t Forget Your Classic, Exotic and Performance Cars! Here is our certified auto mechanic Chris talking about this beautiful 1979 Ferrari 308 GTS. As is often the case with owners of exotic classic cars like this Ferrari, we are going to do an overall inspection of this car in addition to the tune-up requested by the customer. 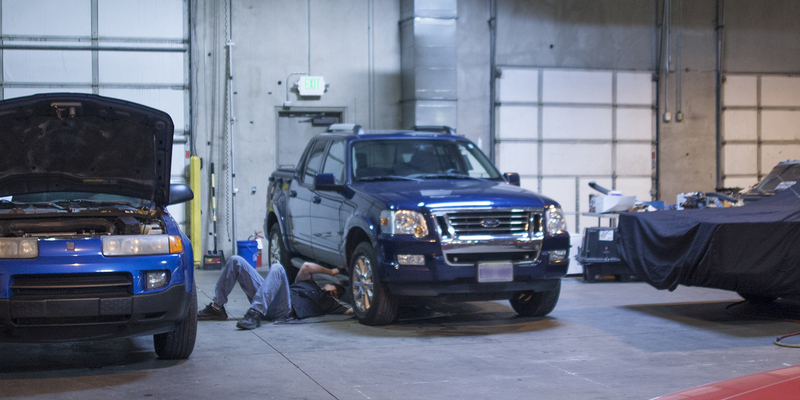 An inspection is key when a car is first taken out of storage. The owner of this classic performance vehicle knew this and brought in their Ferrari for a tune-up and to take advantage of our free overall basic inspection. For the safety of your passengers and the longevity of your ride, please remember to ALWAYS have your vehicle inspected when taken out of storage.